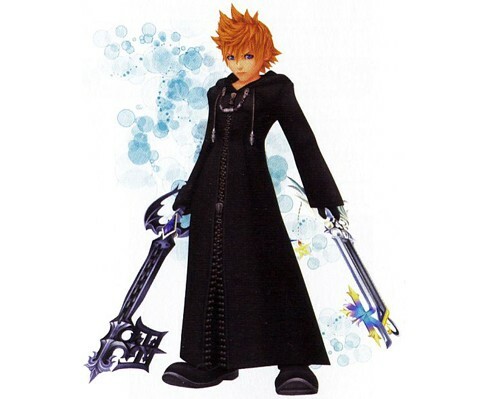 Roxas, I'm sorry if I had hurt you. I didn't mean to be a jerk. I was just shocked. If you want, we can just be friends. yeah. Umm i really dont remeber who you are? - ps this is blaze inchigo?